One of the best thing about traveling is that you get to try different kinds of cuisines. Isn’t it? So, if you love Italian food, then probably your next vacation should be in some exotic location in Rome. Why not? If you are the kinds who plan vacation around food, then the following list will certainly for you. Read on to find out the destinations which can satisfy your taste buds like none other. 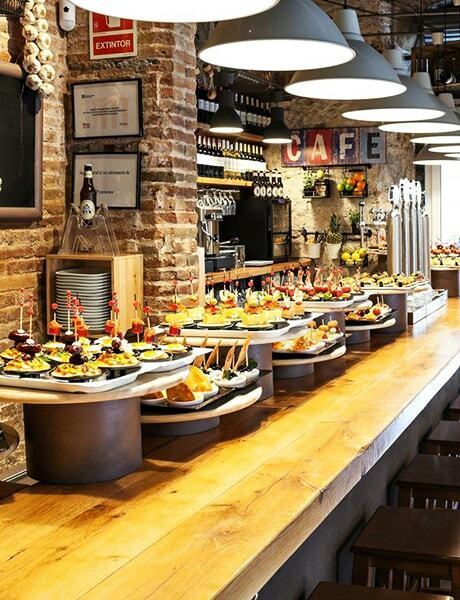 Famous for Catalonia cuisine and Spanish wine, Barcelona is one place you shouldn’t miss on your culinary journey. Try various tapas combined with seafood, ham and cured meats. Visit the most impressive market, Mercat de la Boqueria known for the best ingredients available in the Mediterranean. Also, check out the various Pintxo bars and restaurants for some delicious and beautifully prepared cuisines with a beautiful view of the city. Italy is the food heaven for all the true blue Italian food lovers. The restaurants around the city offers the best meat dishes, local cheeses, risottos, pizzas, pastas and everything Italy is famous for. It is difficult to choose a place to eat as all of them look equally tempting, but whichever place you choose, you will not regret it. The City of Lights has a lot to offer a foodie traveler. The best gourmet snacks, haute cuisine, excellent wines, French bread; makes Paris one of the most stunning place to dine in. 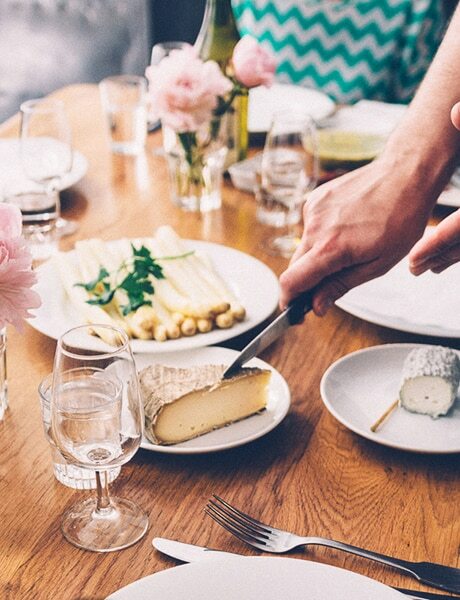 The must try food are; Baguette- a long thin loaf of French bread usually served with meals, Au Vin- chicken cooked with wine, mushrooms, pork fat and seasoning; and Pot de crème - pot of custard. Your Paris tour will be incomplete without sampling the Patisseries- the French love their cakes and pastries, filled with fruit, cheese and other scrummy things. 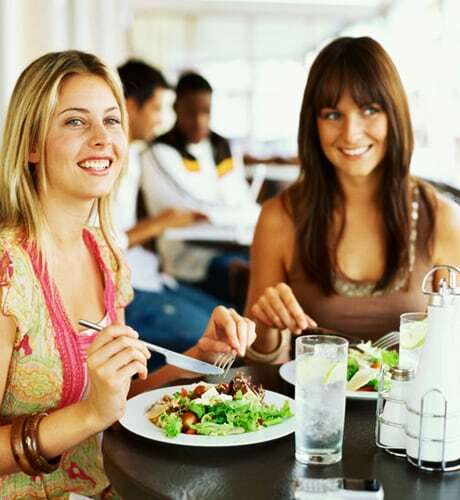 With a cosmopolitan population you will find different kinds of cuisines. From street cafes serving Asian fusion, to various local restaurants serving ethnic cuisine from Indian to Japanese; find it all in Hong Kong. The most popular cuisine in Hong Kong is Chinese, which is eaten by one third of the world’s population every day. You can find your favorite Chinese option in almost all restaurants in Hong Kong. The world’s first Chinese restaurant Lung King Heen can probably be a wise choice. Don’t forget to try Steamed Lobster and Dim sums, the local specialty. Known for its culture, museums and ruins; but one of the best things about Delhi is its divine food. A combination of different cultures, the city has inherited a legendary culinary heritage. You can find a wide range of restaurants in Huaz Khas Village and Khan Market offering all kinds of Indian cuisines, all set to please your tummy. 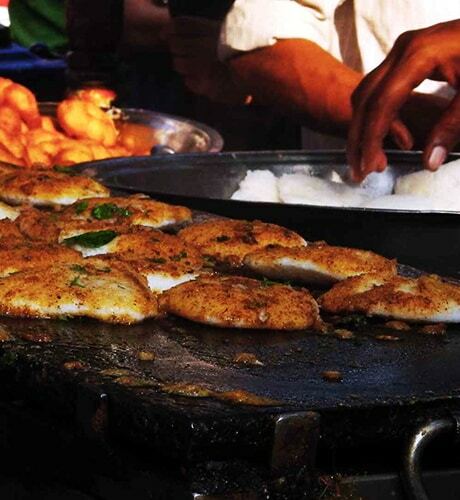 You can also visit the Old Delhi for some delicious local street food. 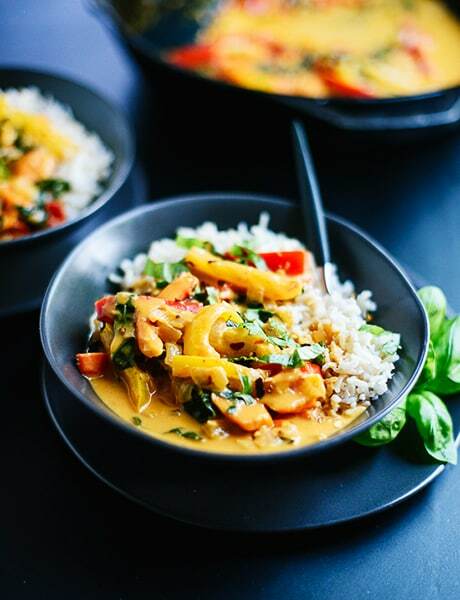 Thai is the only cuisine which perfectly balances the mix of hot, sour, bitter and sweet. The delightful range of Thai food alone can be a good reason to visit Thailand. Local dishes such as coconut and chicken soup, green and red curries, and a spicy beef salad can compel even the fussiest foodie. Try the raw beef or fermented fish paste, or deep-fried insect larvae if you want some adventure for lunch. Anyone who loves food should keep Japan on radar. 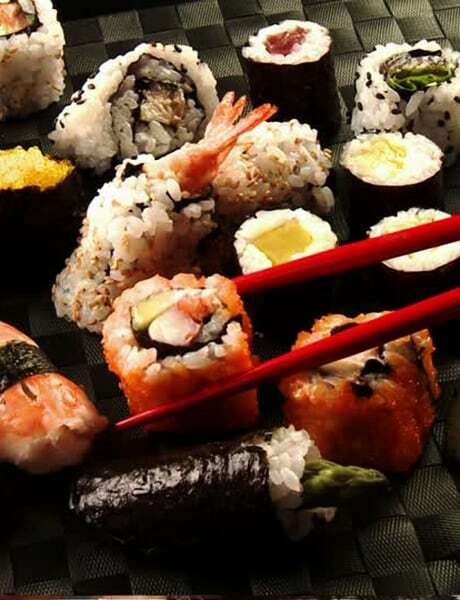 From sushi to wasabi to the simple rice and soybeans; Japanese cuisine is simply exotic. And you don’t have to keep a watch on those extra calories as almost all ingredients used in Japanese dishes are fat free. Go with an open mind and be sure you try it all – noodles, rice dishes, rare and exotic fish, interesting sushis. If you like to eat exotic food sitting in a beautiful location, then Greece is the place for you. Eating in Greece will definitely be different from the experience you have when you eat in Greek restaurants in your country. From hotel restaurants to local areas, finding food in Greece is a fun process which will delight any traveler. Since the country is known for its fresh fruits, vegetables and olive oil, you must try the Greek salad or Horiatiki Salata (village salad). Other dishes include kalamari i.e. squid fried or sautéed with onions and red wine; and Gyros, a dish of roasted meat served with pita bread. While many visitors frown at the idea of eating the Grilled Octopus, however people who have tried it, found it to be unique and tasty. Vine me, wine me and dine me! There is just too much to eat and drink in San Francisco. With a vast variety of BBQ, fresh salads, and famous wines; travelers will be able to relish to the fullest. Outdoor eating is the best option, and the views are magnificent. Enjoy travel and food with a dash of luxury. 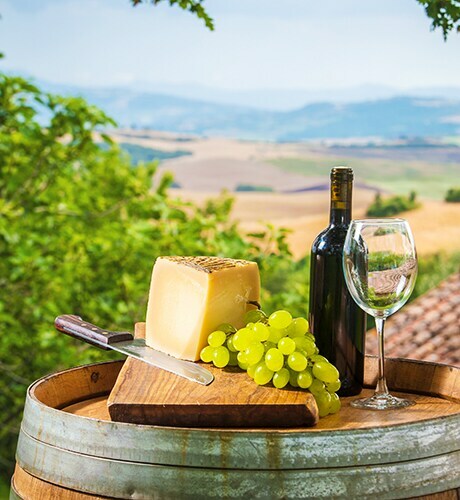 Rent a car and visit the many town and vineyard; and try some tasty wines, cheese, meat and more. Mexico is not just about luxurious resorts and beaches. 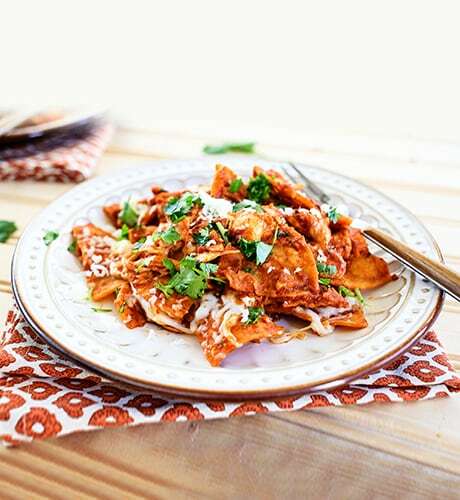 A list of various dishes that combine colonial influences of American, Spanish, French and other cuisine; makes Mexican food favorite with everyone. Mexico City has the best food markets comprising both street food vendors and fine dine restaurants serving globally inspired restaurants. Try the popular Mexican dishes such as tacos, totopos, enchilada and tortilla. You can also find some tasty tequilas in various part of the city.